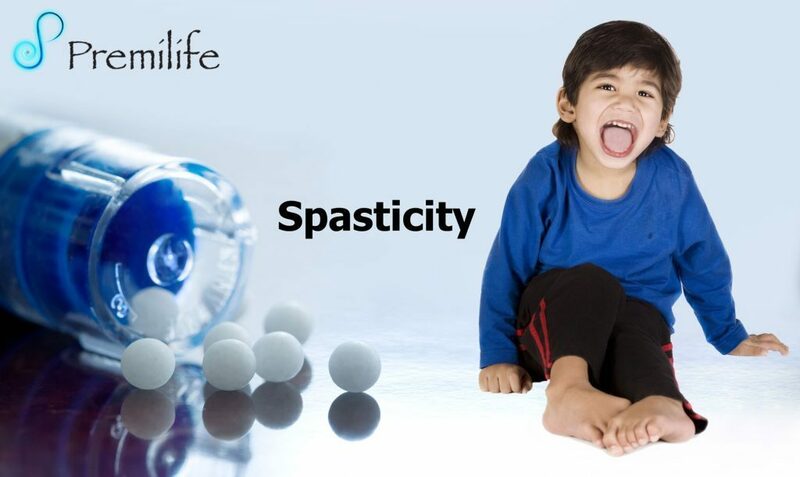 Spasticity is a feature of altered skeletal muscle performance occurring in disorders of the central nervous system (CNS) impacting the upper motor neuron in the form of a lesion. Spasticity is a feature of altered skeletal muscle performance occurring in disorders of the central nervous system (CNS) impacting the upper motor neuron in the form of a lesion. When there is a loss of descending inhibition from the brain to the spinal cord, such that muscles become overactive, this loss of inhibitory control can cause an ongoing level of contraction, with decreased ability for the affected individual to volitionally control the muscle contraction, and increased resistance felt on passive stretch. This entry was posted in Locomotor System. Bookmark the permalink.